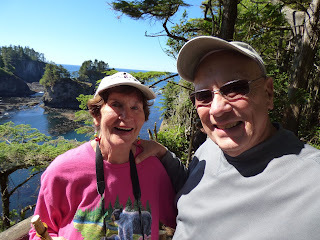 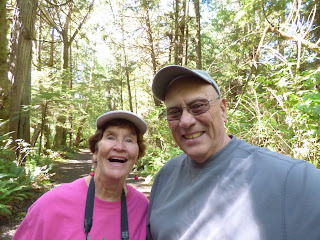 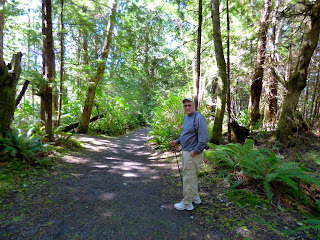 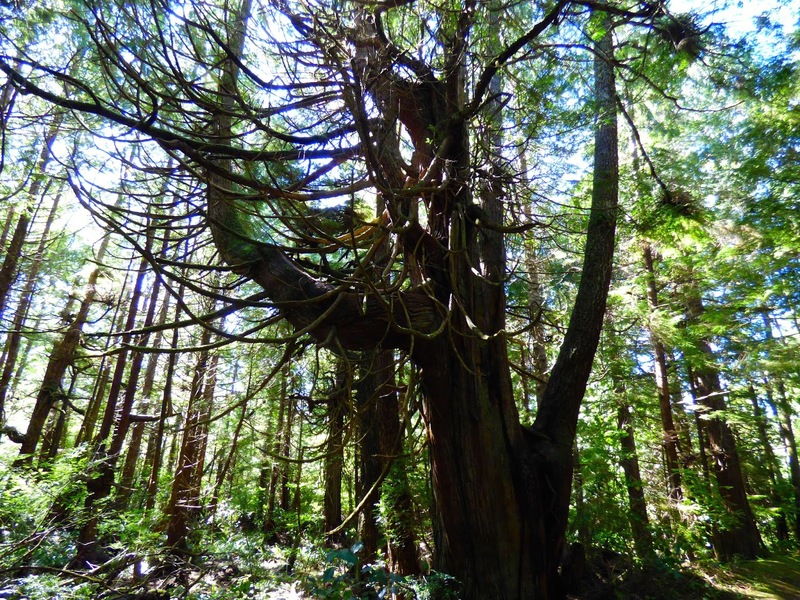 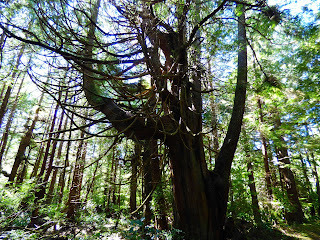 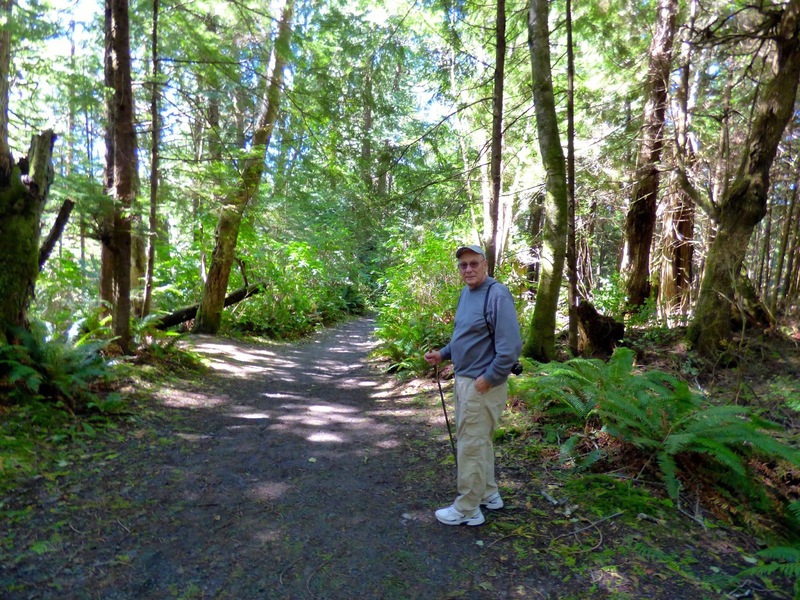 A sunshine day for a ferry ride and drive to Neah Bay and Cape Flattery along the scenic Hwy 112 through dense old growth and Strait Juan de Fuca. 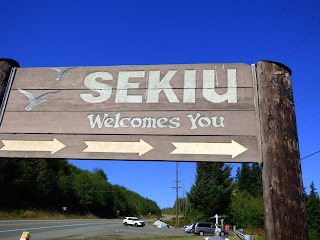 The drive from Port Townsend via Hwy 20 to 101 to 112 takes you through the towns of Port Angeles, Sequim and Sekiu. 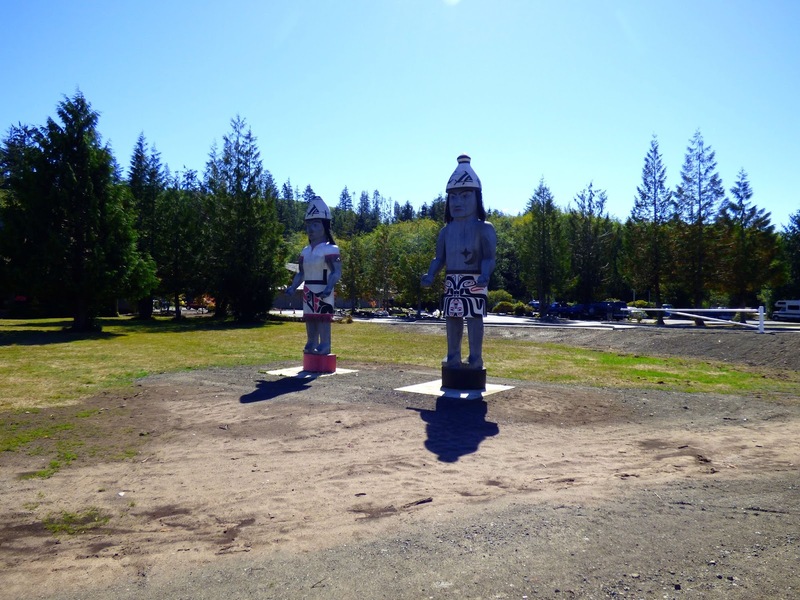 Even though it is only 100 miles, the drive takes 3 hours. 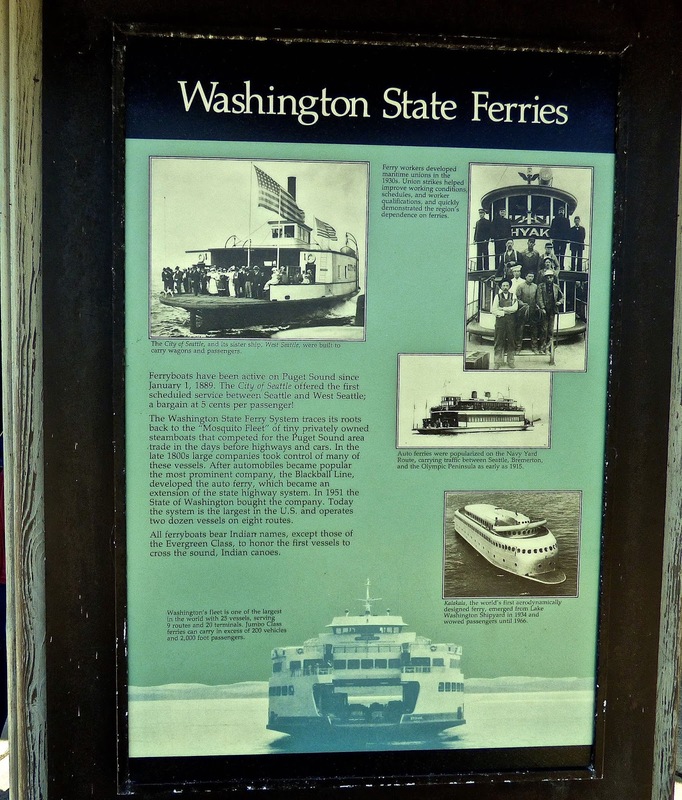 The Washington State Ferry System is very efficient and reasonable, providing easy access to the islands and Olympic Peninsula.The System operates 24 vessels between 8 routes and is the largest in the U.S. 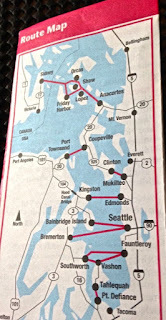 The cost between Coupeville and Port Townsend is around $13 ow for car. 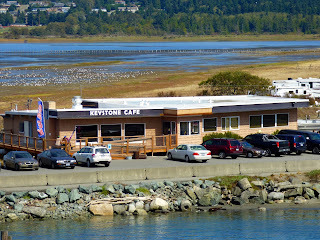 Reservations are recommended on all vessels except between Clinton and Mukilteo. You should be in line 30-60 minutes prior. 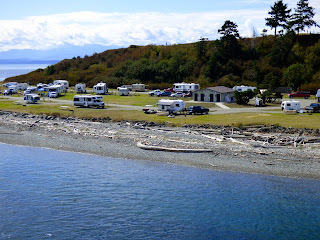 We have decided that next year when we come here instead of driving through Seattle,we will take 101 from Olympia and then the ferry from Port Townsend. 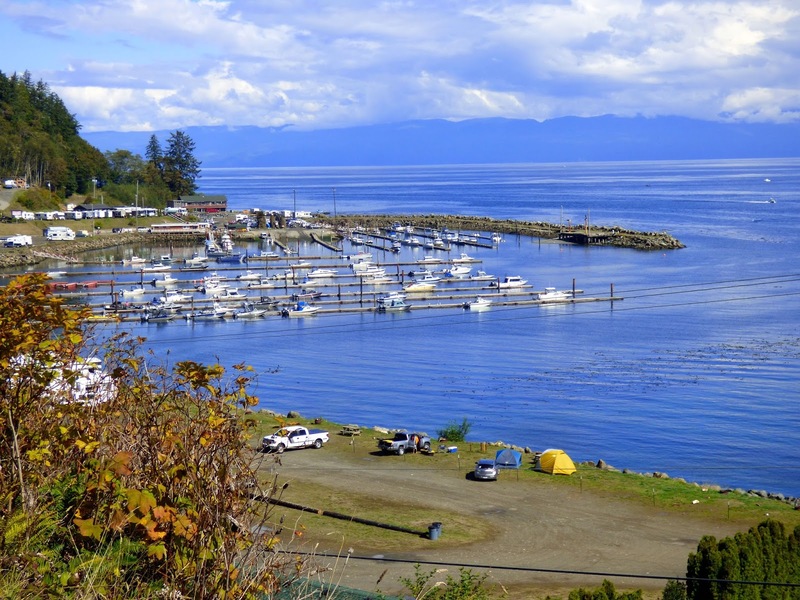 We did not stop in Port Angeles which is nestled between the Olympic Range and Strait of Juan de Fuca. 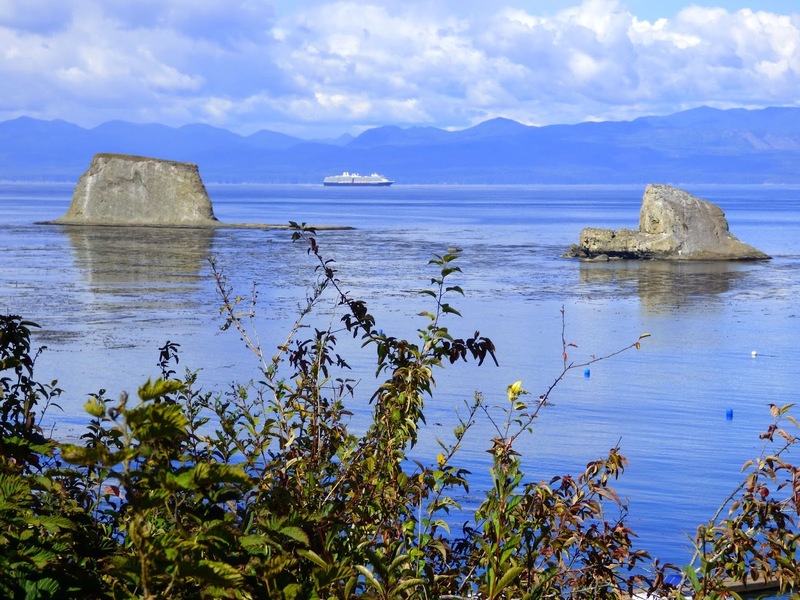 Victoria on Vancouver Island is 18 miles across the Strait. 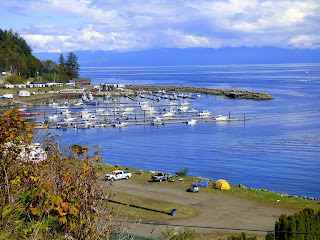 When we return next year will spend time here as there are many things to do. 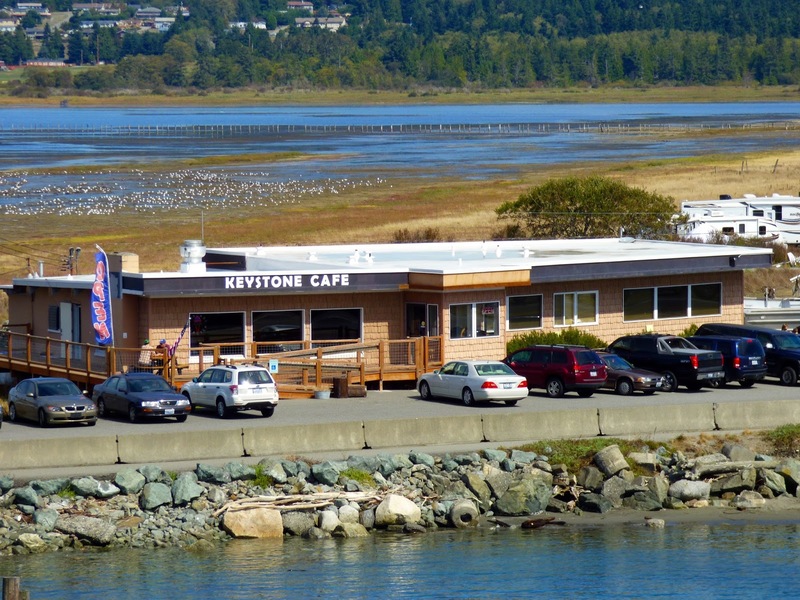 The waterfront has undergone many changes. 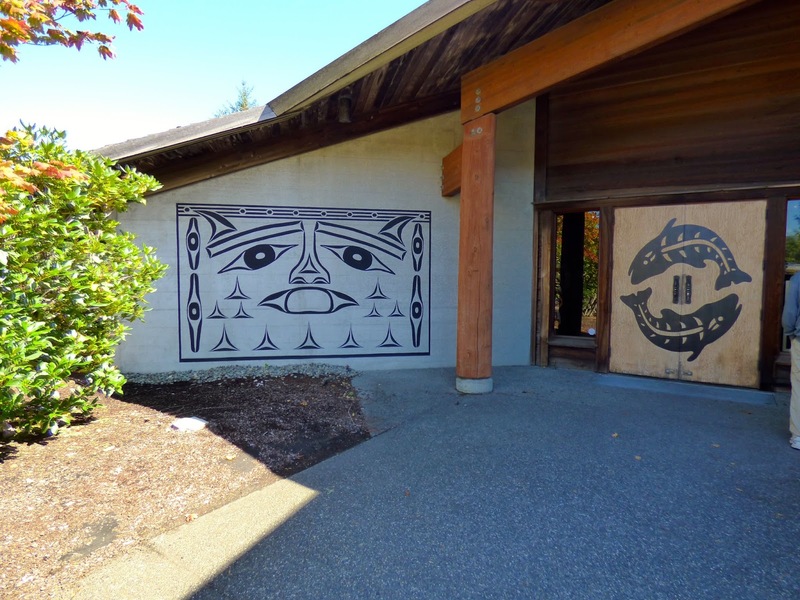 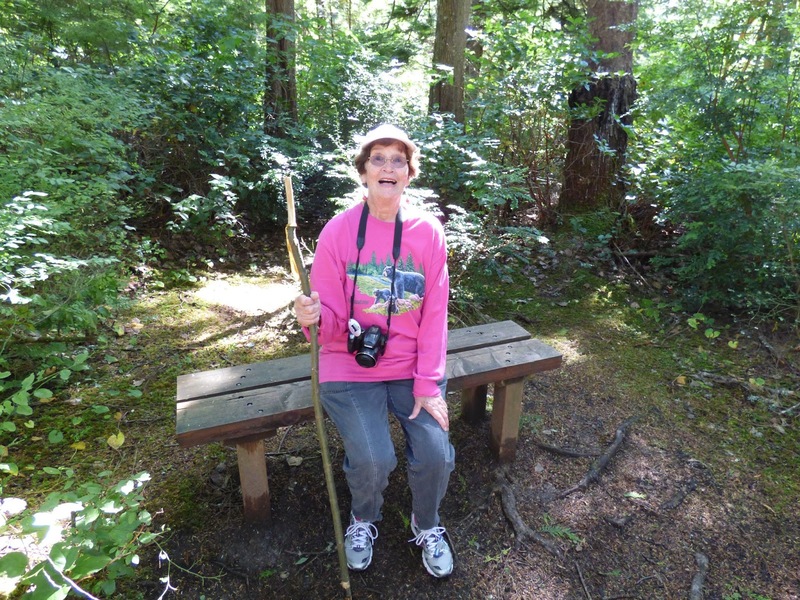 Underground tours are offered, many colorful murals,Feiro Marine Life Center, Olympic Coast Discovery Center, wineries,cafes, art galleries and outdoor activities. 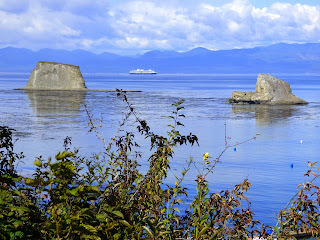 You can also take the COHO Ferry over to Victoria. 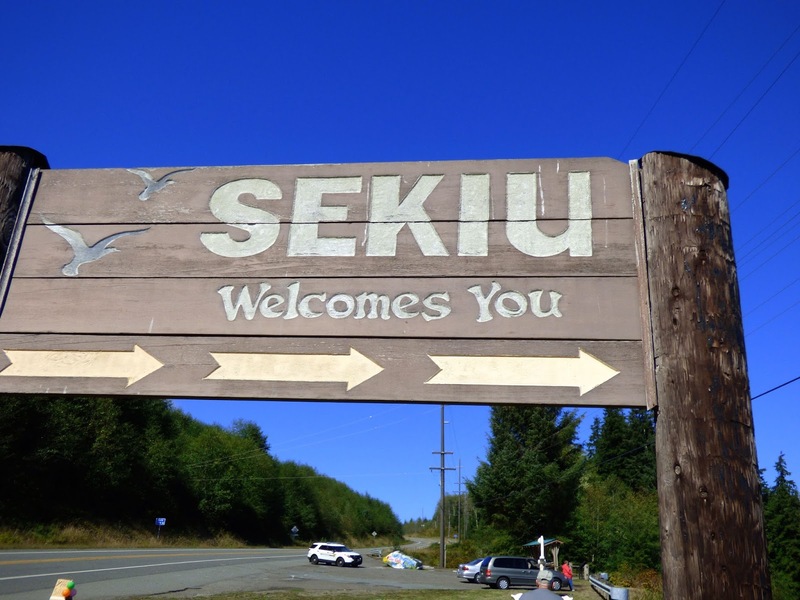 Sequim is another stop for next year's return to Whidbey. 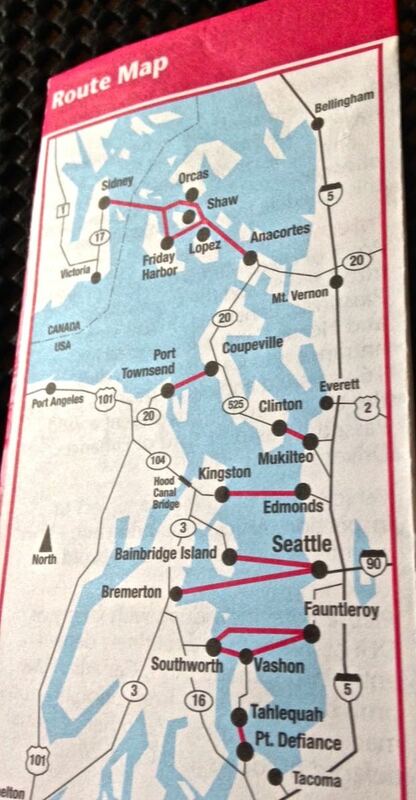 It is between Port Townsend and Port Angeles on 101. It is known for its Lavender, organic fruit and vegetable farms. 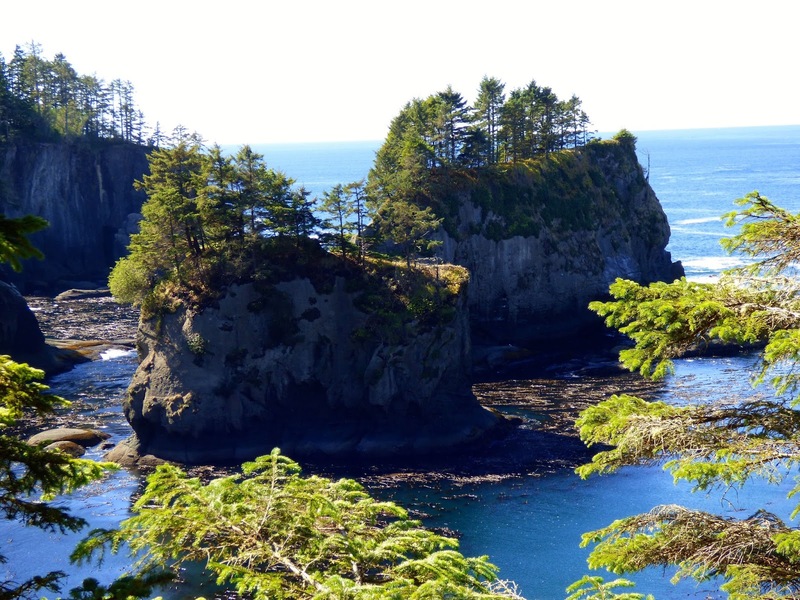 Due to the "rain shadow" caused by the Olympic Mountains,it is one of the driest places in Western WA getting an average of 16" rain/yr. 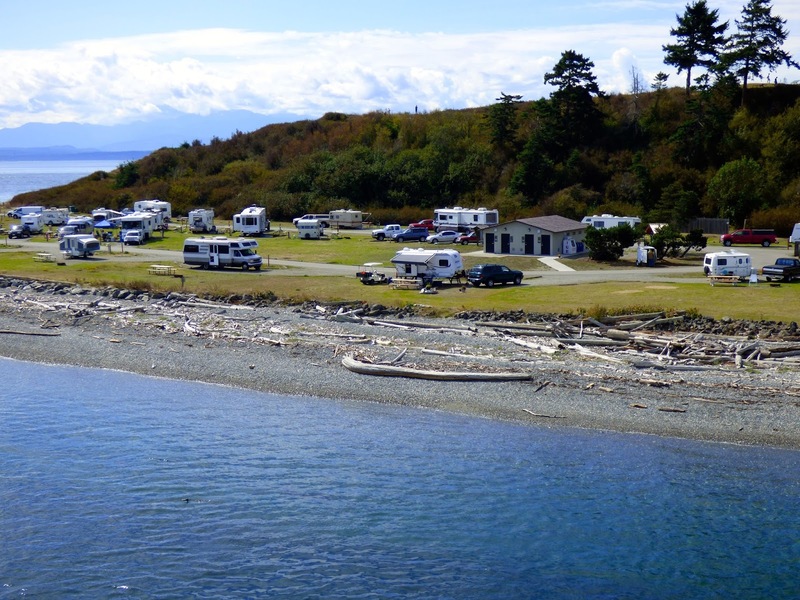 The John Wayne Marina was constructed in 1985 on 22 acres donated by the family. 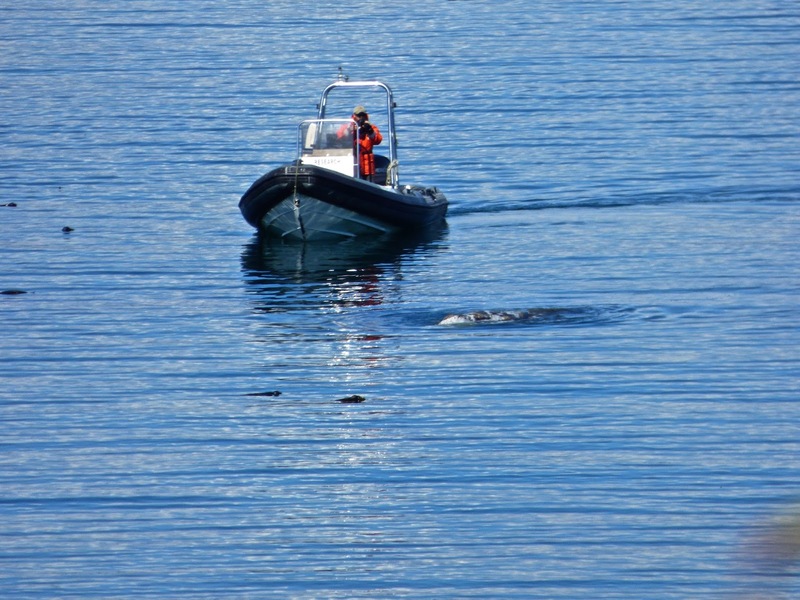 The family frequented the area often on the family yacht "Wild Goose". 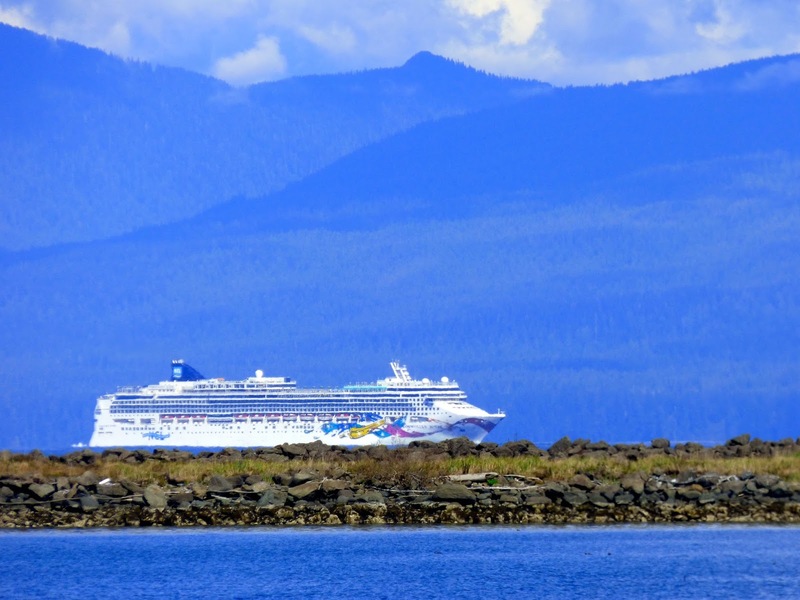 Clallam Bay/Sekiu affords a view of Vancouver Island. 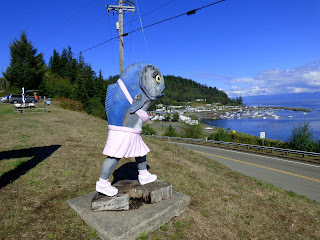 The local mascot,"Rosie" overlooks the town. The area is a world famous fishing destination. 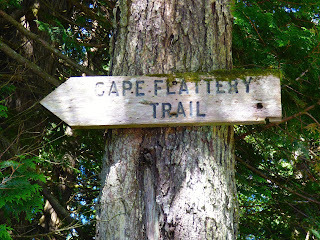 The area is home to many migrating birds,bald eagles and whales. 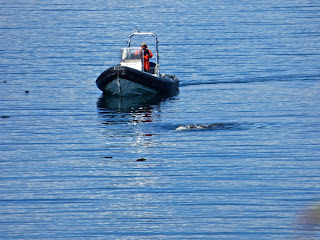 Unfortunately did not see any except for a gray whale in the distance. 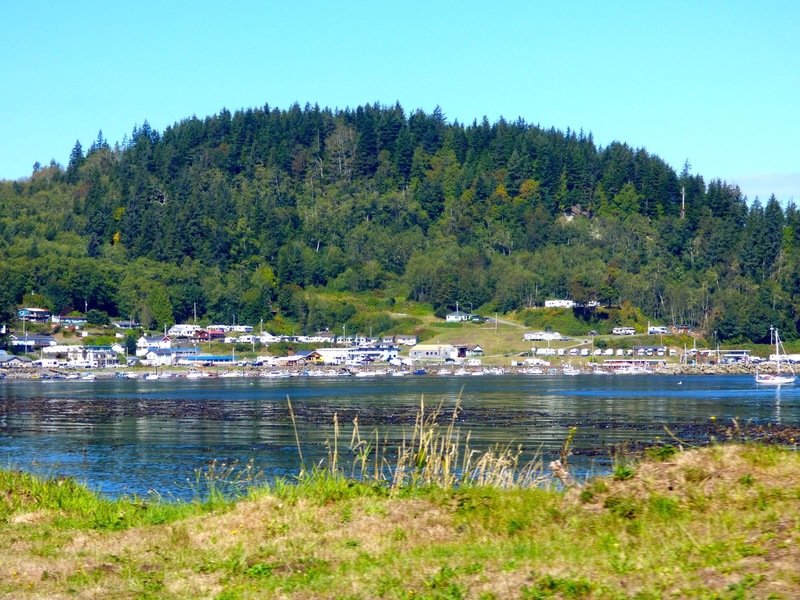 Neah Bay is home to the Makah Reservation and Cultural Museum..a must stop. 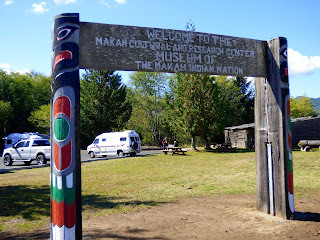 The museum/cultural center is very informative with displays and signage of the Makah history. You can also buy your access pass here for traveling in the area and to Cape Flattery at a cost of only $10. 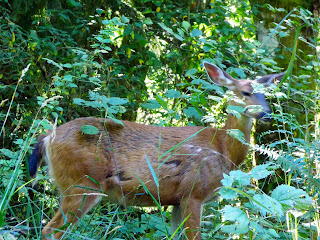 No photography is allowed in the museum. The museum houses over 500 artifacts. 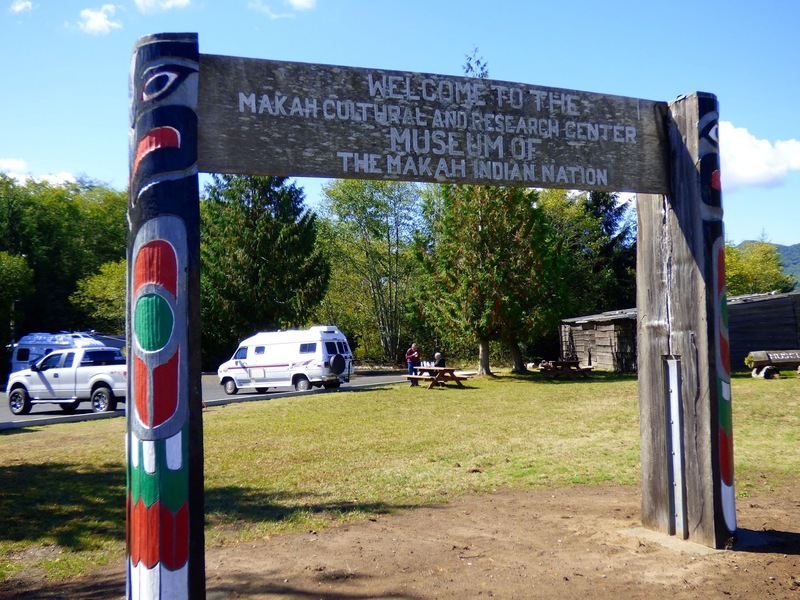 Beginnining in 1970 the Makah Tribe and the Washington State University excavated over 55,000 artifacts. 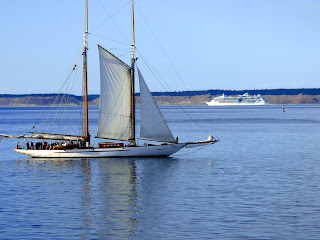 They were whalers,sealers,fishermen,hunters, basket weavers, artists and spinners. The name Makah means warm hospitality and generous nature. 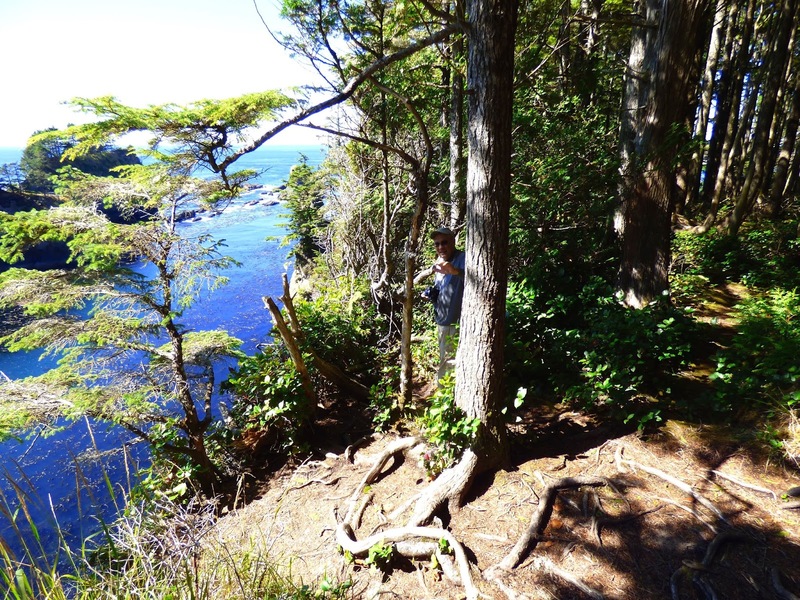 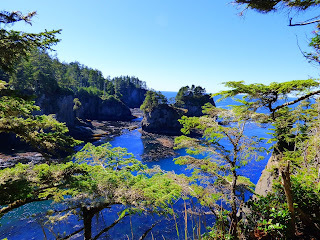 Cape Flattery is the most northwest corner of the contiguous lower 48 states and well worth the hike. 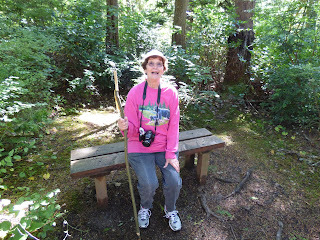 Be sure and take one of the hiking poles offered..just return it after the hike. I am glad we decided to take a pole as the 30 minute hike is rugged. 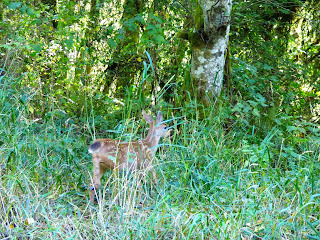 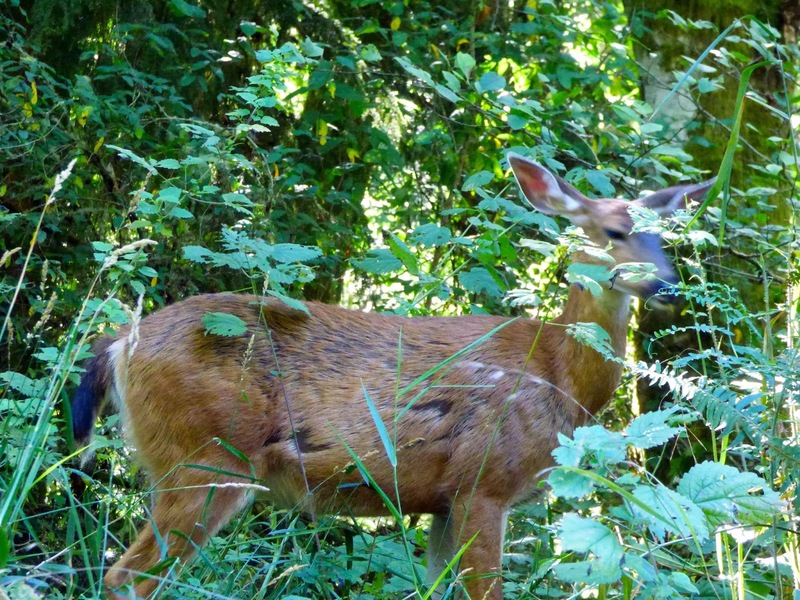 Saw some deer on the drive back.